Bro, I'm not sure what is the context of your question? Can elaborate further? Are you referring to the x-over for your main speakers (front left and right)? or Low Pass Filter at 120Hz? Did you read this thread (http://www.xtremeplace.com/yabbse/index.php?topic=222773.0) on the allowable range of crossover for your speakers? 80Hz is a good starting point for most bookshelf speakers and usually won't go wrong. 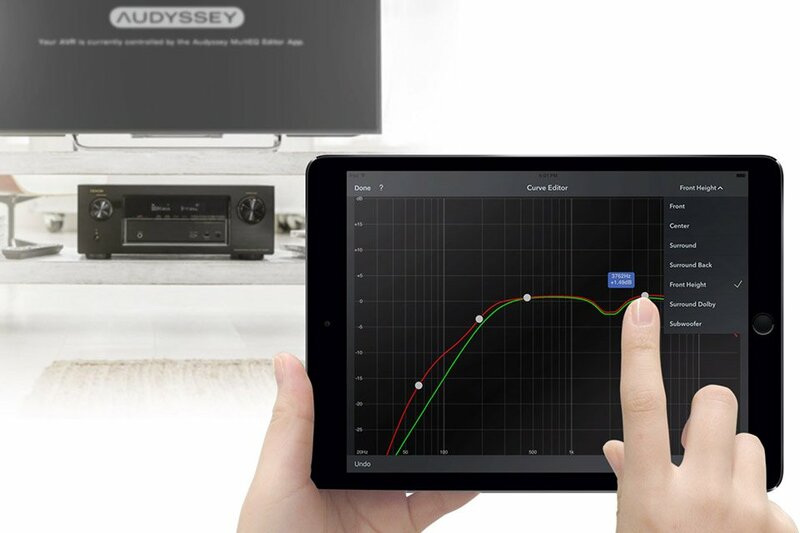 Very disappointed with D&M...Audyssey just released the Audyssey MultEQ Editor App (not free, must pay some more!) on iOS and Android devices but D&M in all its wisdom and perfect business sense, decided that the X7200WA will not be able to use this app! This is the closest that Audyssey gets to be DIRAC imo. 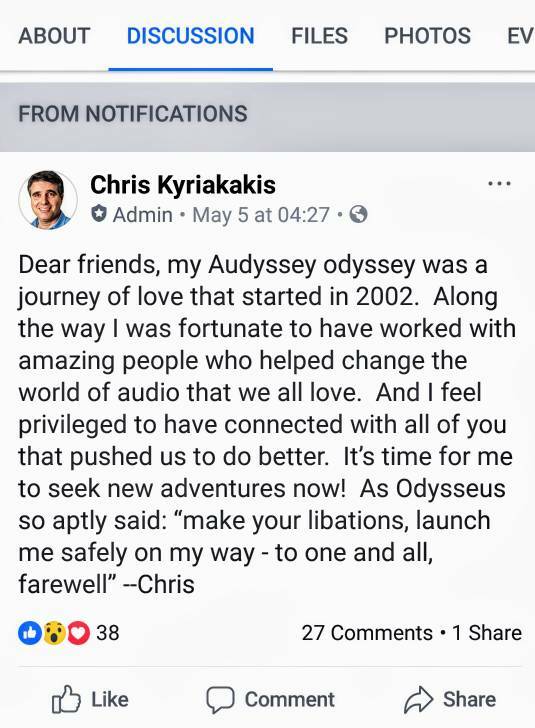 I just checked with Audyssey Chris Kyriakakis that the availability decision for the various models lies with the management team in D&M and they had decided only *selected models* released last year will be able to utilize this app?! WTF!!! Ah, another proof that Audyssey intentionally suppresses infrasonic bass (bass less than 20hz). recently shifted to new place and bought a new Denon AVR and try to setup a 5.1.2. But after did twice Audyssey calibration, results still same, sounds boomy and like "blocked nose". wonder is it my rear speakers too "overwhelmed" as I'm using a MR2 on stand and it sounds loud and bassy like main speakers. Have tried to set -3db for rear, +2db for centre, still as loud. Funny thing is the result after calibration as well. results for Channel levels all zero, same as before calibration. my floorstander at 250Hz? read some site and says usually audyssey will give a wrong front reading, others quite close. So ideally how much should i set it? also, for the rear how can I lower the volume, there's no fader like our car stereo. Bro something is a miss in your main speakers crossover probably you need to recalibrate, my bookshelf speakers which is few feet away from the back wall and side wall turns out to 80hz and since yours is a floor-stander I’m the strong opinion on my remarks. That said the rest of the cross over are ok but you my want to increase them a tad higher after audyssey.